Tamanna is the daughter of Mrs. Murshida Bano, a widow who earned a few pennies by stitching clothes. 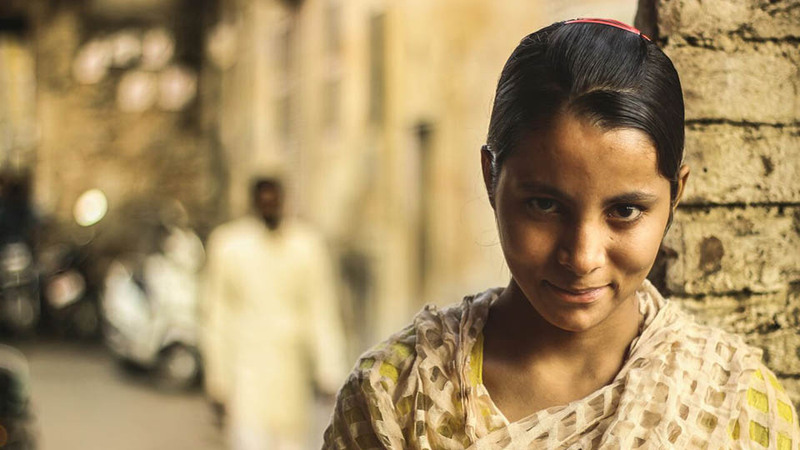 Tamanna, a 15 year girl who lived in Jaipur was no different from an ordinary 15 year old girl. She had dreams, desires and aspirations. But there was something which kept her from opening her wings. She suffered from a condition called “CSOM Cholesteatoma”. This disease causes significant problems because of their erosive and expansile properties resulting in the destruction of the bones of the middle ear (ossicles), as well as their possible spread through the base of the skull into the brain. They are also often infected and can result in chronically draining ears. Her operation and medication required Rs. 22,000 which could not be afforded by Mrs. Murshida. The poor girl had to skip school every now and then. On being asked what she wanted to become, she told that she wanted to become a doctor but her medical condition cut that dream right off the root. Gramiksha stepped in and decided to help her. 22,000 was not a difficult target to reach.. After voicing her cause through on field promotions, we collected the desired amount within a fortnight. We took her to “Pingolia Hospital” and after 8 long hours, the operation was a success. She had to be taken to the doctor for 2 checkups thereafter, and now she is perfectly fit! Shy Tamanna, now confides in us and says that she made new friends. She attends school every day and continues to dream, aspire and inspire.